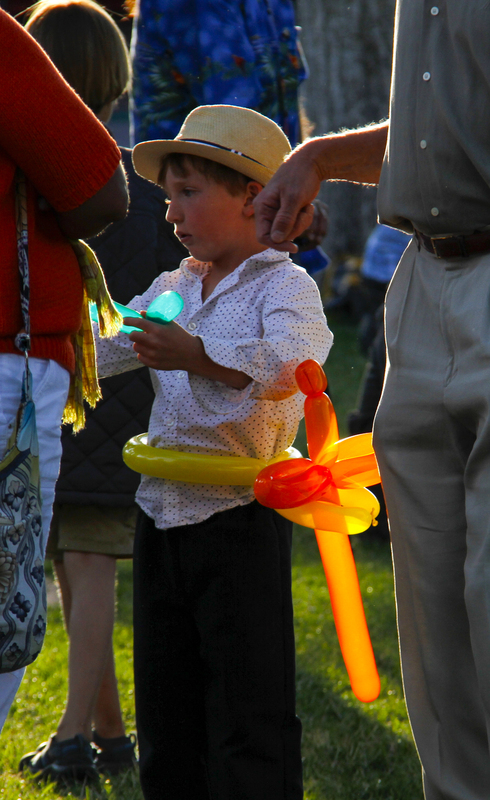 A young boy’s balloon sword glows in the late afternoon sun at the Plaza in downtown Santa Fe, New Mexico. 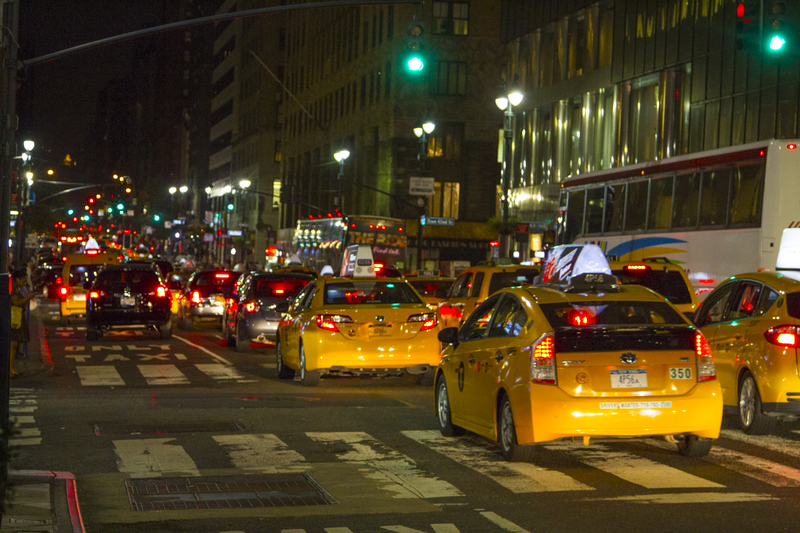 New York taxis glow in the evening light on Park Avenue. 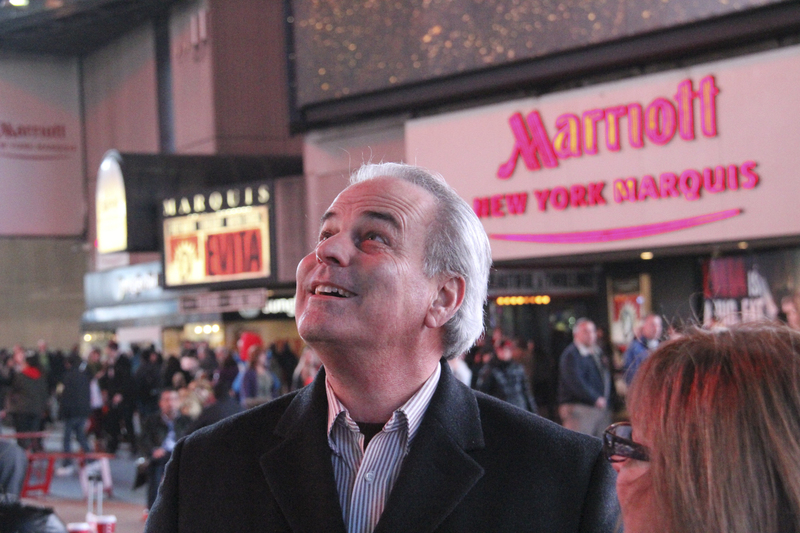 A tourist (actually a brother-in-law) glows in the lights of Times Square in New York City. See more glowing images at Ailsa’s Where’s my Backpack.